Back in stock! "It's rare to see a bands first release warrant a vinyl pressing, but this record was too good to pass up! 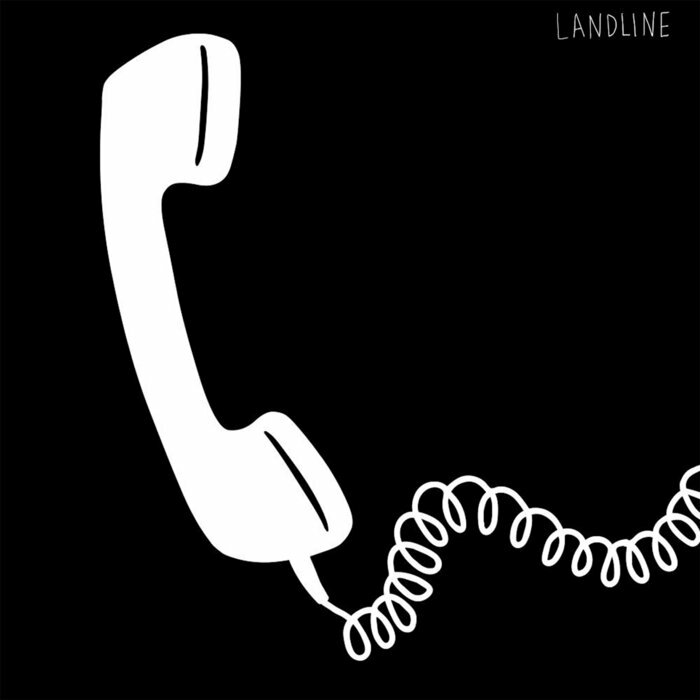 Landline is a collaboration between Shirley Mistaken, and Toyota Avalon (Wonder Bread, Toyota) playing perfectly executed synth-laden new-wave / punk. Recommended for fans of Pylon, B-52's, and Suburban Lawns. First time pressing strictly limited to 500 copies, includes download card." -Digital Regress.